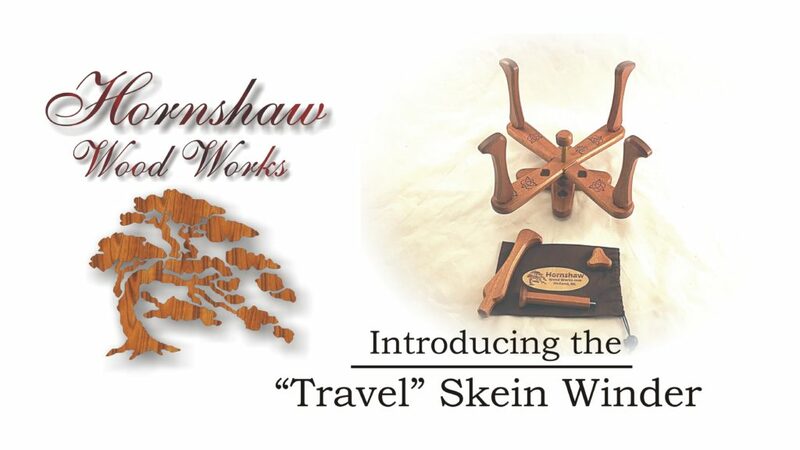 Introducing the “Travel” Skein Winder. Coming early this summer! DIY Unfinished Yarn swift listed! Optional Caddy Tray – listed!